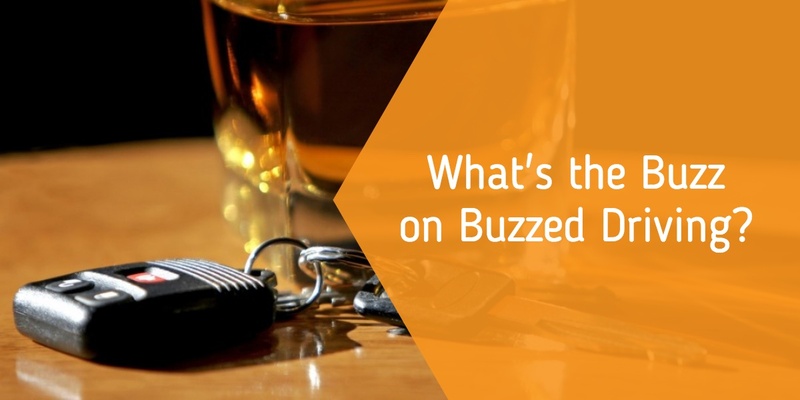 What's the Buzz on Buzzed Driving? Everyone knows (or should) that driving under the influence is dangerous and should never be done, but a lot of people don't know exactly what that means. What if I've only had a few? What if I only have to go down the street? What if I start to drive but pull over to the side of the road to sleep it off? Too bad. When it comes to DUIs, DWIs, and OUIs the law is pretty clear. If you are under the influence, you can not, under any circumstances, drive. Easy, right? Not always.